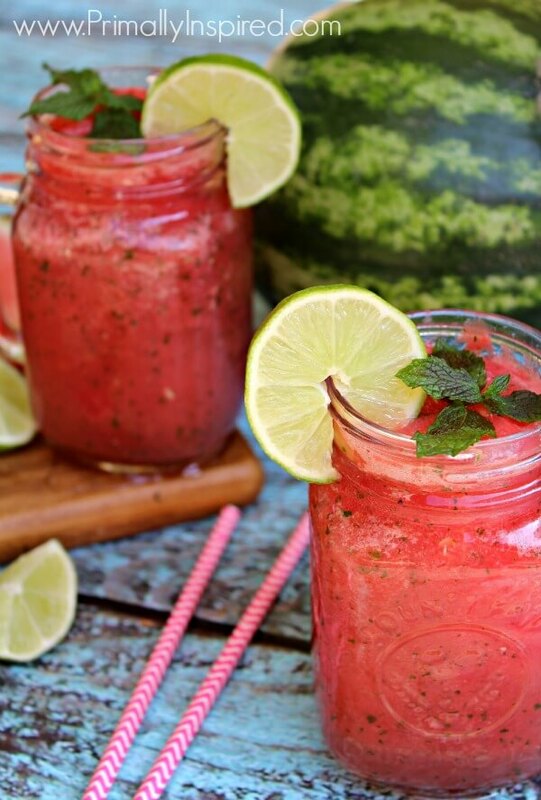 If it’s as hot where you are as it is here, you’ll want to make this watermelon smoothie asap. 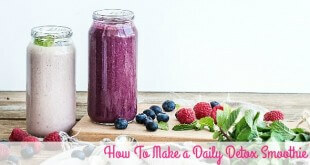 The ingredients in this smoothie are known for their hydration, anti-inflammatory and energy boosting properties. 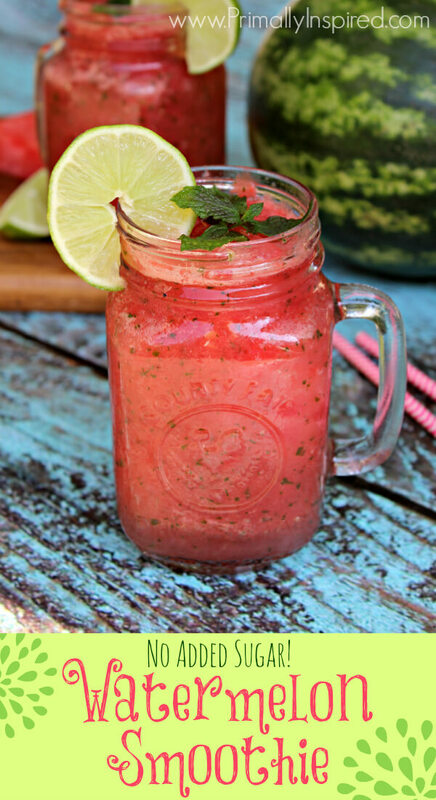 This smoothie is also the ideal way to replace lost electrolytes after a hot day in the sun or intense activity. You don’t even need any added sugar – this drink is sweet enough on it’s own. Put all of your ingredients in a high powered blender. 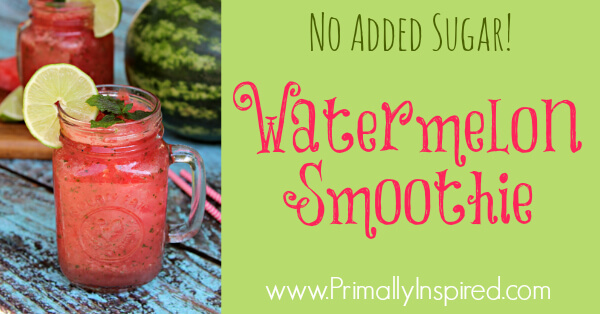 I keep a whole bag of watermelon chunks in my freezer for this recipe. 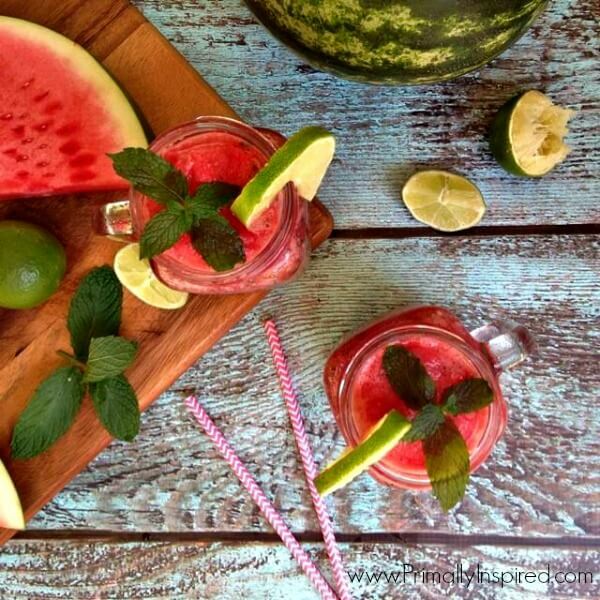 You should freeze your watermelon chunks for at least 2 hours or until completely frozen. Tried your zucchini bread. So delish! I truly miss having breads in my life, but your recipe has filled a void. Just made the watermelon smooth. I believe I found a little bit of heaven! So happy to hear this, Karen!! 🙂 Makes my day! Will try this 🙂 one question. Do you remove the seeds? 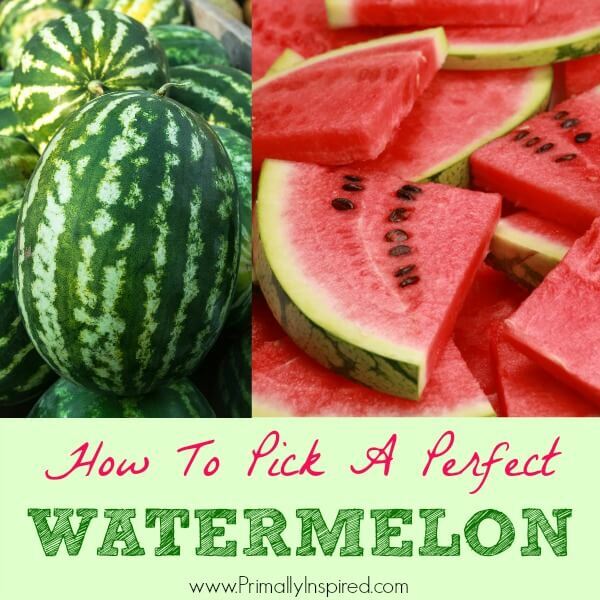 I did try this a few months ago but my watermelon had so many seeds that I seem to have wasted half of it trying to remove. Hi Mandy! My watermelon was seedless, but if I could get the seeded watermelon, I think I would try getting most of the seeds. 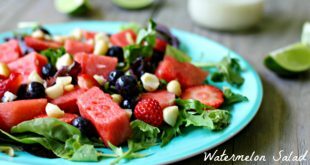 I haven’t been able to find seeded watermelons anywhere lately! Makes me so happy to hear, Shena!!! 😀 Hope you find some winners! 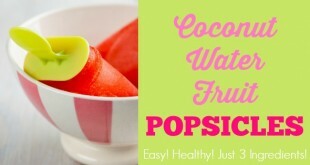 Pingback: Is Coconut Water Paleo?